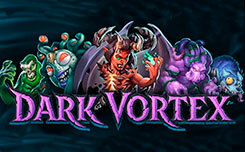 Ozwin’s Jackpots – another jackpot slot with a magical theme from the company Yggdrasil Gaming. 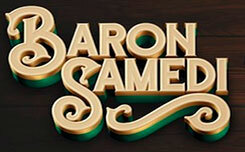 The new game is a five-reel 20-line slot with five fixed jackpots. The minimum bet is € 0.20, which is a pretty good indicator for the jackpot slot. The maximum can be put 40 euros for one spin. In addition to the jackpot function, the slot also has two additional features: a free spins bonus game, with an additional multiplier X3, and a bonus game of magic books in which you can win cash prizes or additional crystals that will help win one of the five jackpots. 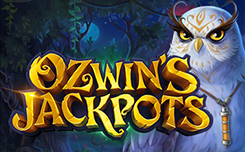 According to the design, ozwin’s jackpots slot looks very attractive, the game screen is located on the background of the lost city in the mysterious jungles of the Amazon. On the sides of the playing field you will see ancient scrolls, which perfectly complement the chosen theme. 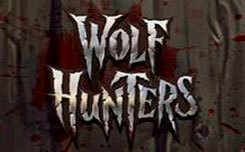 The symbols of the upper value, which pay from 40 to 4000 game coins, are: Owl, Treasure Hunter, Compass and Jug. 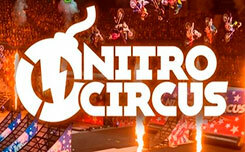 Cheaper characters pay from 20 to 200 coins, they are made in the form of standard playing suits in different colors. Also note that there is no wild symbol in the game, but a fairly frequent coincidence of good combinations completely compensates for this drawback. The scatter symbol that activates the Free spin is made in the form of a blue glass sphere. The symbol of the ancient book activates an additional bonus game magic books. Symbols of multi-colored crystals bring you closer to winning the treasured jackpot. Bonus features slot Ozwin’s Jackpots. The free spin bonus function is activated when at least three symbols of the glass sphere fall out. In addition to 10 free spins, you can get a cache bonus, which depends on the number of symbols that have fallen out, four characters will add 1,000 game coins, and five will bring a huge amount in the form of 10,000 coins. During free spins, all winning combinations have a multiplier of X3. Pay attention to the multicolored balls that fall on each of the game drums, lead exactly they will allow you to get the long-awaited jackpot. An additional bonus game of magic books is activated when a minimum of three books in a leather braid appear on the screen. 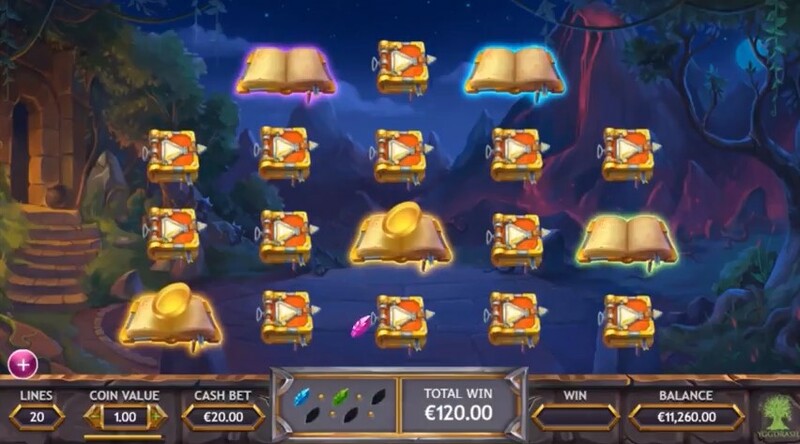 This function can also be called a game of choice, you have to choose books that hide cash prizes, as well as magic crystals that will bring you closer to winning the jackpot. 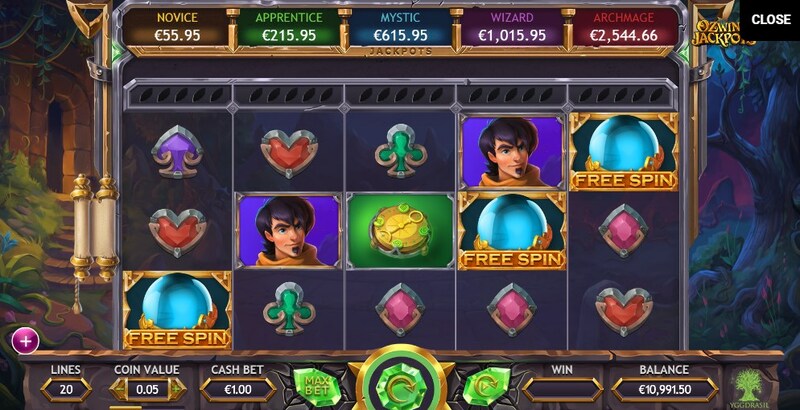 Playing the ozwin’s slot, you have the opportunity to win one of the 5 jackpots of the game (Novice, Apprentice, Mystic, Wizard, Archmage) they all have matching colors: Brown Green Blue Magenta and Red. At the top of the game screen, on each of the game drums you see five cells that are filled with precious stones of the corresponding color. During the game, multi-colored crystals appear on the playing drums, which allow you to get one of the offered jackpots. Five collected crystals, during the main game, activate the function free spin, with the multiplier X3 and the possibility of winning one of the fixed jackpots. 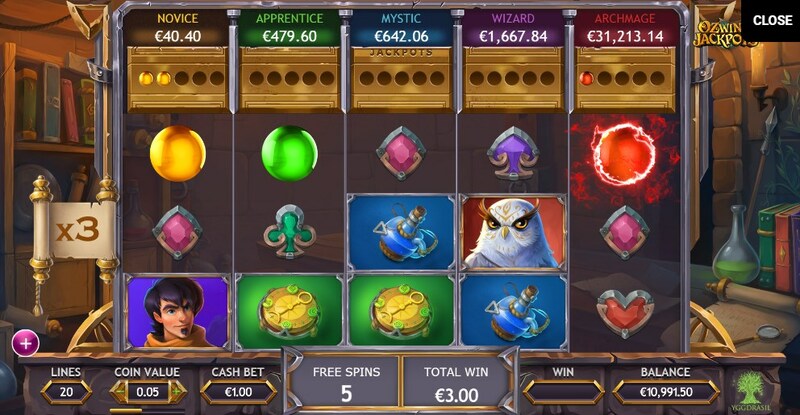 Drawing a conclusion, we can say that the company Yggdrasil has created another amazing slot with unique bonus features, and the opportunity to get one of their five fixed jackpots.